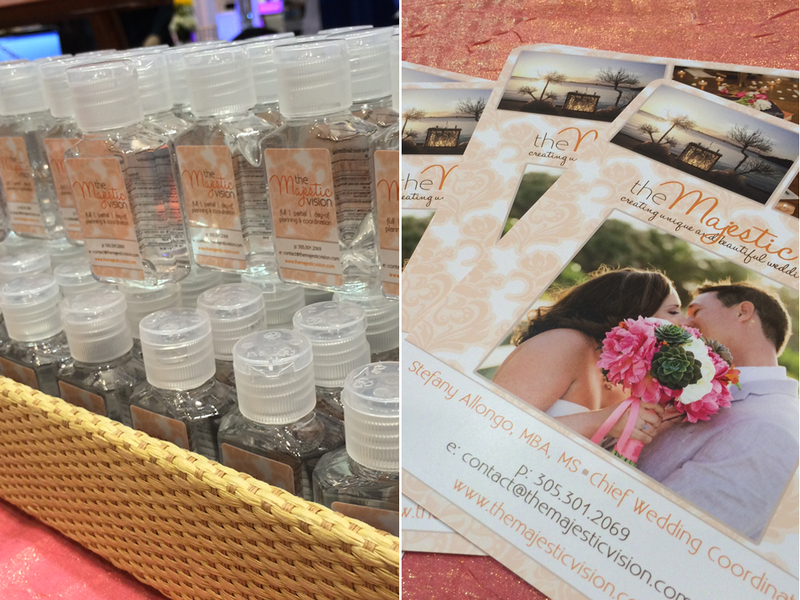 Last week I was fortunate enough to participate in my first bridal show as a vendor. I had attended many shows as a guest, but it was so strange and exhilarating to be on the other side of the table. 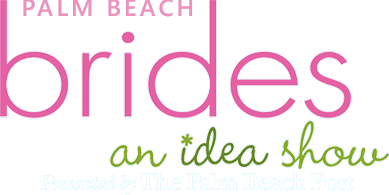 The Palm Beach Brides Bridal Show was sponsored by The Palm Beach Post and had over 500 brides in attendance. Melanie and I had a blast meeting the brides, mothers-of-the-bride, maid of honors and even some grooms. They were all so excited about their weddings and happily shared details with us all afternoon. We hope to work with each of them in the future and wish them nothing less than happily ever after! 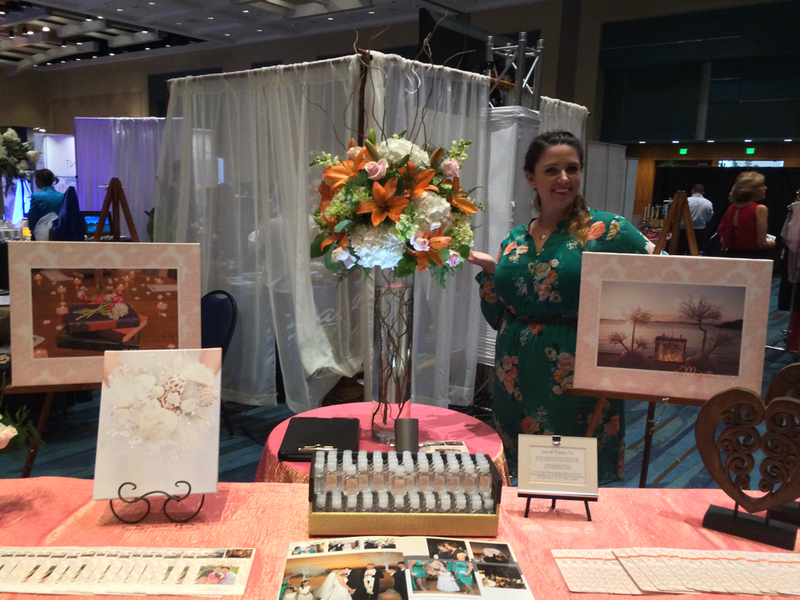 Some of our favorite vendors were in attendance as well, including: Krystal Zaskey Photography, Orange Blossoms Floral and Event Styling, The Borland Center for Performing Arts. 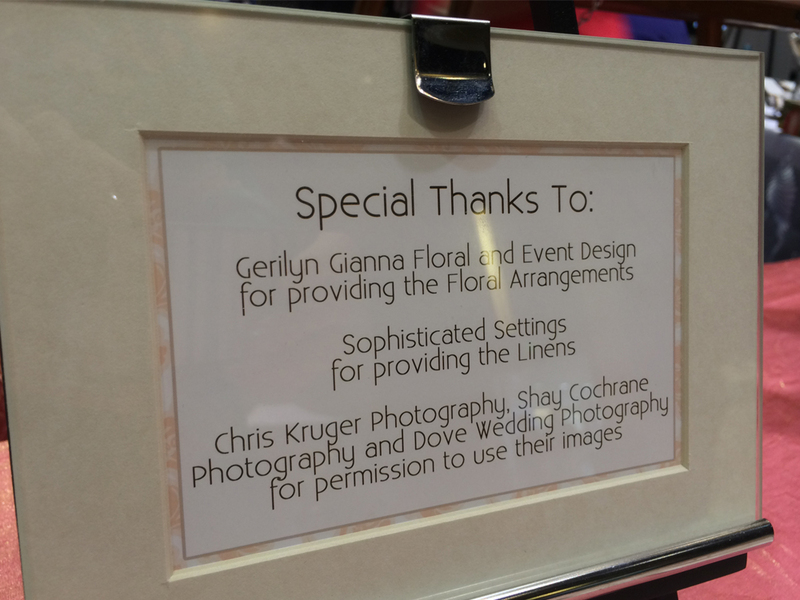 They are all incredible wedding professionals that any bride would be lucky to work with. 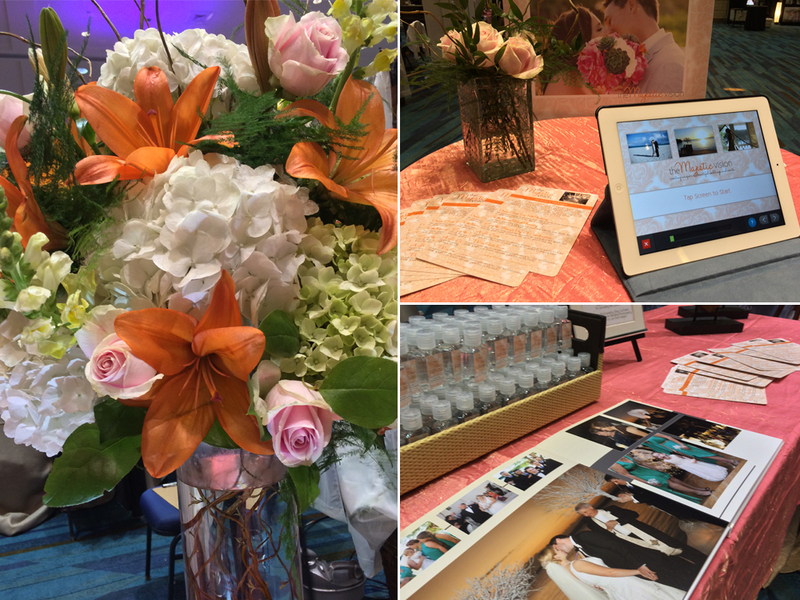 Special thanks must be paid to Lush Creative for the impeccable design work on our collateral, to Gerilyn Gianna Floral and Event Design for the amazing floral arrangements and to Sophisticated Settings for the fun linens. 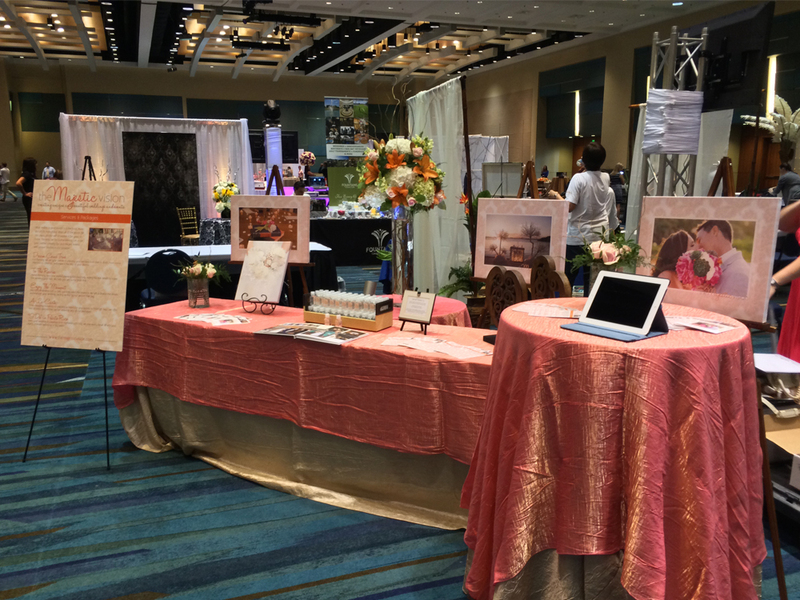 Didn’t our booth look phenomenal?!? Let’s see how many of our new friends from the show decide to join The Majestic Vision family. I hope to welcome them all! If you need help creating your dream wedding, please feel free to contact us! We’d love to be a part of it!